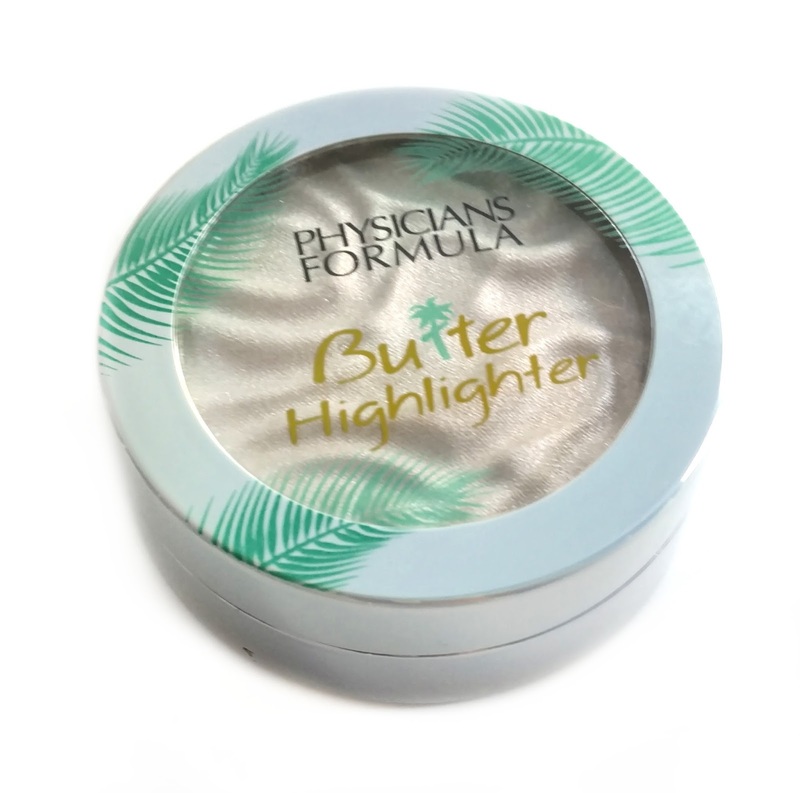 NEW Physicians Formula Butter Highlighters + Swatches! 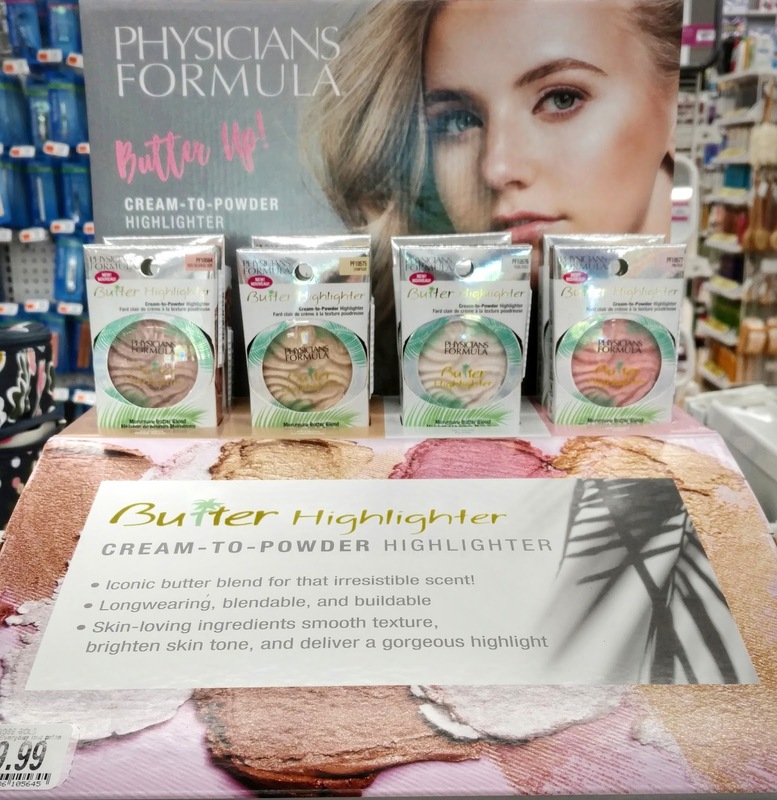 Guess what just landed at Harmon/Bed, Bath, & Beyond...Physicians Formula Butter Highlighters ($9.99 each)! Somehow, I knew it was only a matter of time before they expanded their Butter line to include highlighters! I was honestly surprised to see these because every time I've gone into Harmon's/BBB lately, they never have anything new. 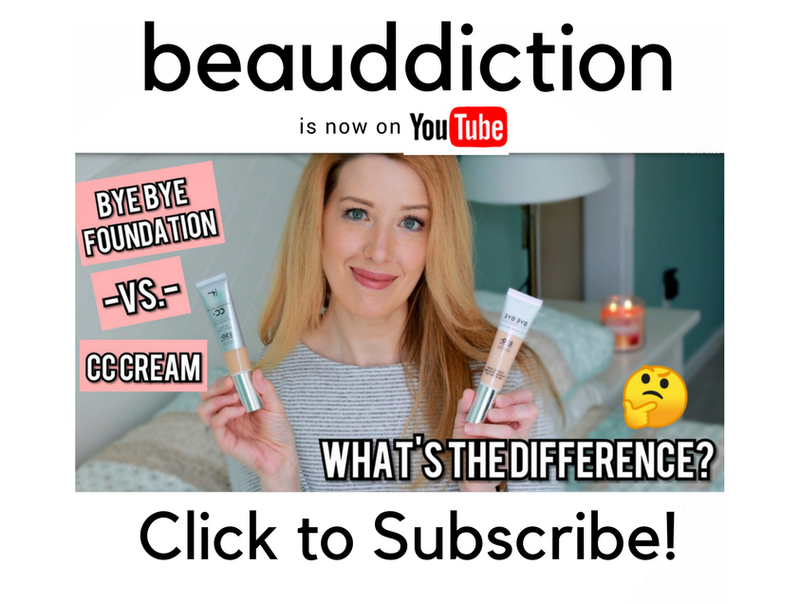 They used to be the first place I looked but the past year or so, drugstore products have been launching first at Walmart or on Amazon. But thanks to a heads up from @v_solid_ on Instagram who found them at her local Harmon in NYC yesterday, I headed straight for Bed, Bath, & Beyond this morning (my store has a Harmon's inside) and there they were! 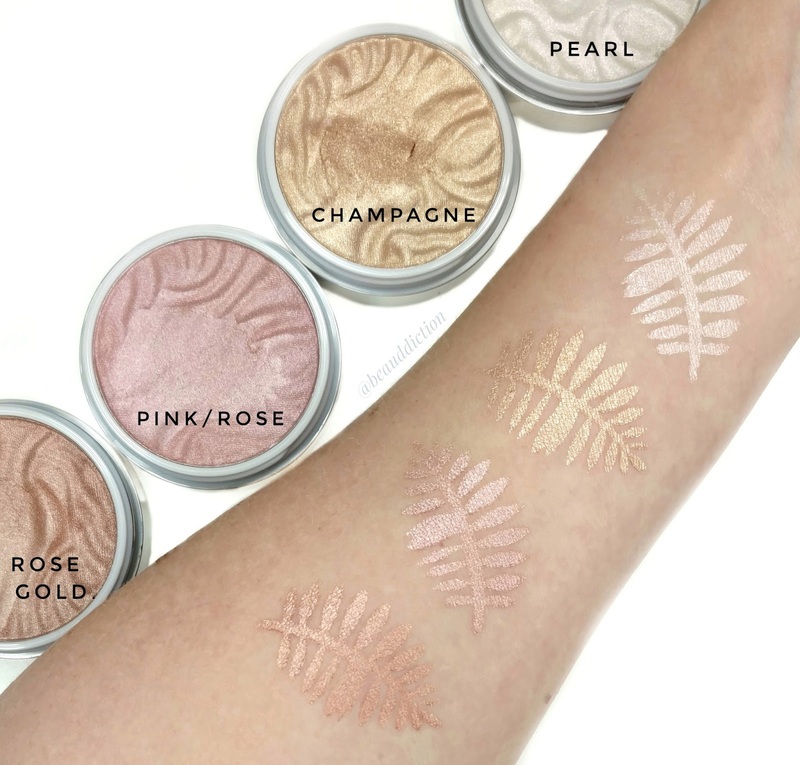 The Butter Highlighters come in four shades, Pearl (white with a pink shift), Champagne (gold), Pink/Rose (pink) and Rose Gold (rosy bronze). The packaging is totally different than the Butter Bronzers/Blushes. The latter have a separate compartment underneath with a mirror and a sponge, which make them a bit bulky. 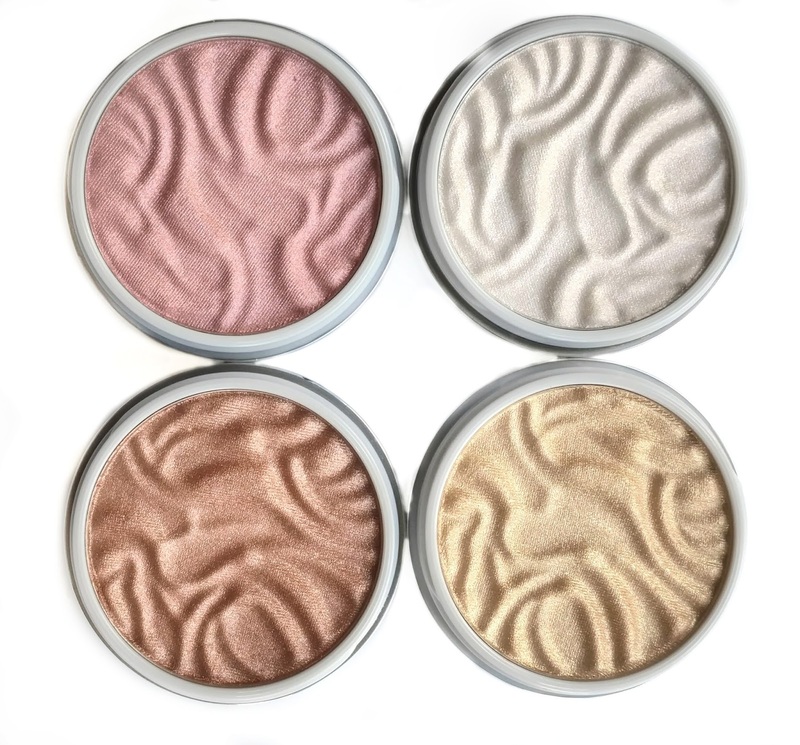 The Butter Highlighters come in low profile jars with a screw-on lid similar to the Colourpop Super Shock Highlighters. 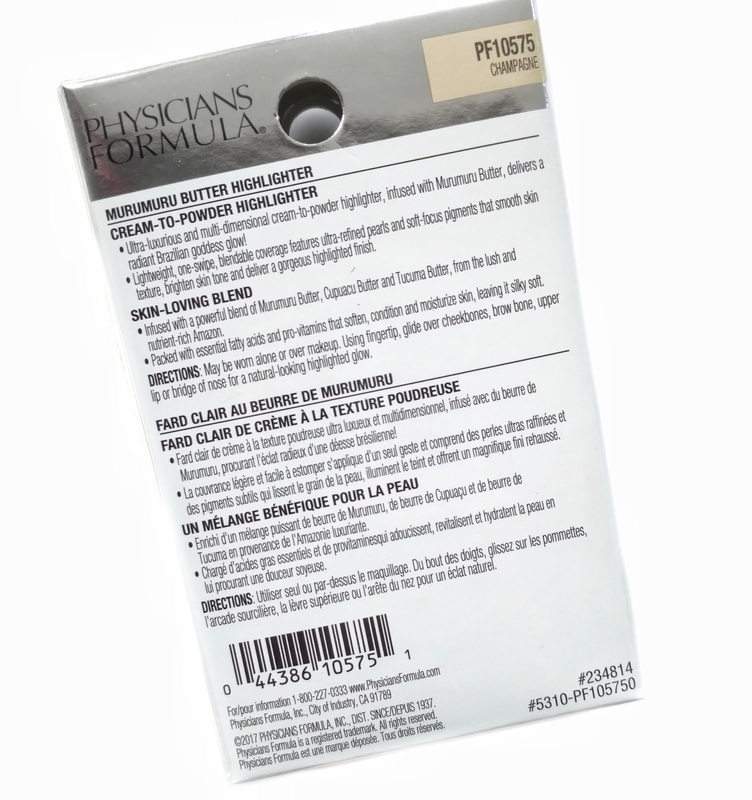 The formula is also completely different than the other Butter products in that these are cream-to-powder. They're infused with Murumuru Butter and contain "ultra-refined pearls and soft-focus pigments that smooth skin texture, brighten skin tone, and deliver a gorgeous highlighted finish." They're made in the U.S.A. and contain .17oz of product (compared to .15 in the Colourpop highlighters). To me, the formula most closely resembles (again) the Colourpop Super Shock highlighters with an ultra-creamy, bouncy texture that picks up at the slightest touch and blends easily across the skin. The shades are super shiny with a metallic finish and they have the same tropical coconut scent that the Butter Bronzers and Blushes have. I haven't tried these on my face yet so I can't yet speak for the wear time, but I just wanted to get this post up to let you guys know that these are available in stores now and to show you some swatches. I'll let you know my final thoughts on these in a future post once I've had a chance to try them a bit. What are your thoughts? Are you excited to try these? I keep telling myself I don't need another highlighter, but that rose gold one is making my finger twitch. I need the pearl one!